-Exit and arrival: in Can Xargay. -minimum group of 6 people. 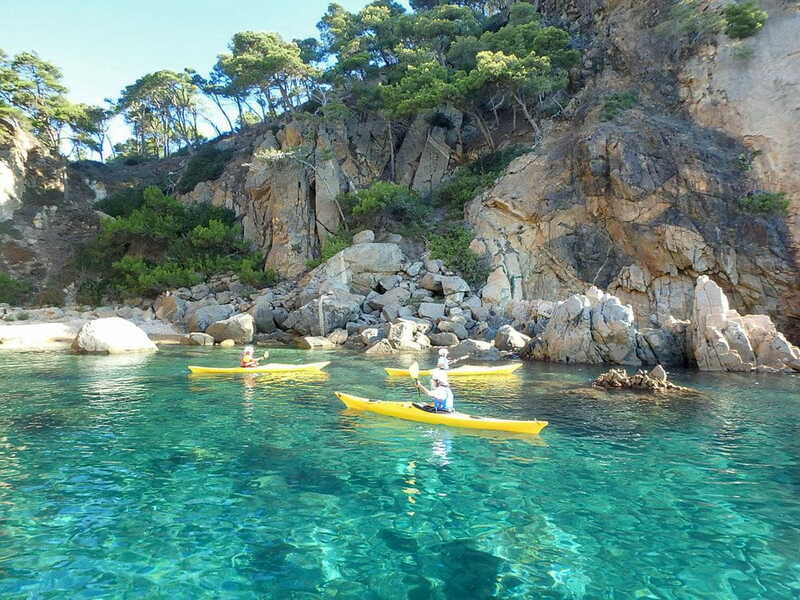 10% off with Kayaking Costa Brava and Medaqua.